I recently had the privilege of visiting the small medieval town of Arundel on the River Arun in West Sussex. It was the day of my arrival in the UK, ahead of a week of meetings, and rather than fall into a jet-lag-induced stupor, I took off to find interesting things to see. 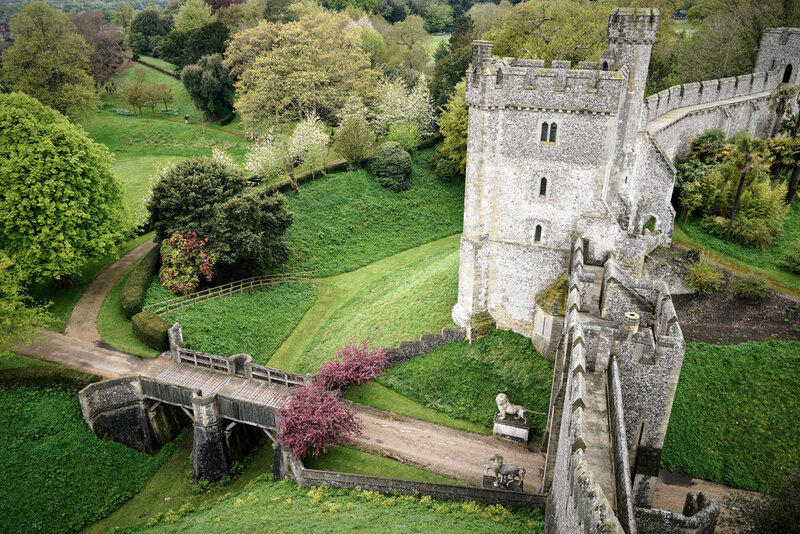 Arundel is, obviously, named after the river by which it sits, dell amended, with the root of it all potentially the Norman French word for "swallow" (aronde). The castle that overlooks the town is a combination of Norman and much later architecture. It is currently the seat of the Duke of Norfolk, and has been so for 400 years, but it was founded by the Norman Roger de Montgomery, the then Earl of Arundel. It remains a home for the Duke of Norfolk and his family today and is, I believe, the oldest continuous dwelling in the United Kingdom. I find castles fascinating. The history is one reason, of course, but there is something remarkable about the architecture that draws me in. The vaulted ceilings, the dimly lit passages and expansive state rooms, the arrow slits and the crenellations. The sky was heavy and mostly that typical English smudge, but it did nothing ruin a wonderful adventure. 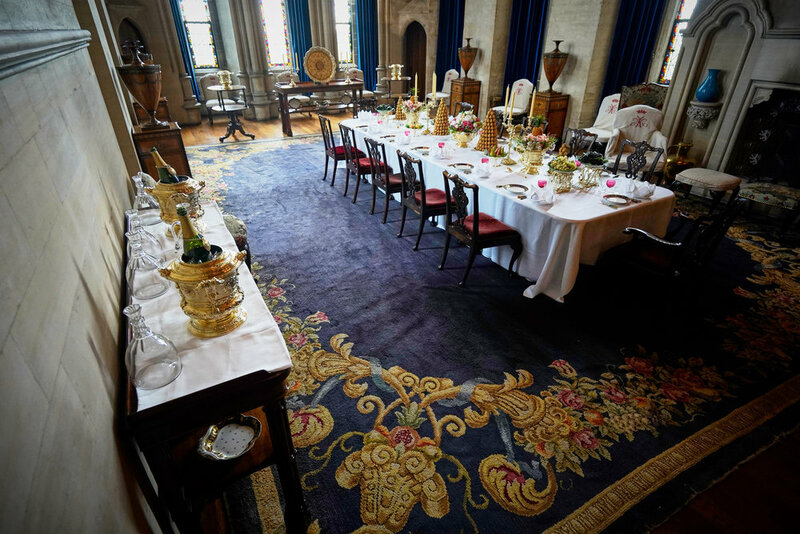 The interiors, as befits a functioning home for the aristocracy, were magnificent, and have seen plenty of luminaries, including Queen Victoria and her husband Prince Albert (stayed for three days), Henry the IV (married there) and Dr Who (the most important visitor). It has also been the spot for a bit of filming, but where hasn't in the UK. After wandering for several hours, I made my way down into the village for a pastie. Perfect day and confirmation that England and the UK more generally provide a wealth of experiences to sample history with almost no effort whatsoever.